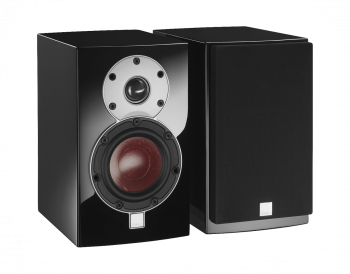 Speakers play a vital role in any stereo system - they turn the electrical impulses produced by an amplifier, into the sound waves that our brain understands. 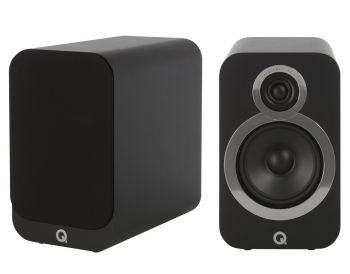 They do this by utilising a coil and magnet arrangement to move a cone to produce sound which hits our ears and is turned into nerve impulses, which hit our brain and (hopefully!) 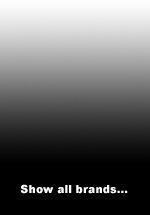 stir our emotions. 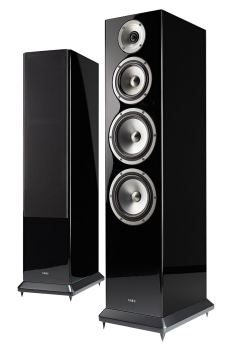 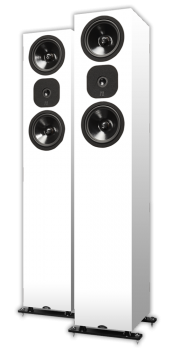 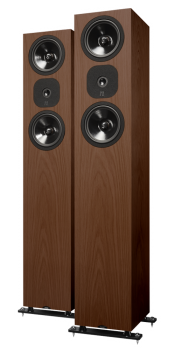 Every aspect of a speaker's design has a bearing on the way it sounds - the size, shape and construction of the cabinet / cone / magnet; the arrangement of the drivers within the cabinet; the type and complexity of the crossover system used etc etc. 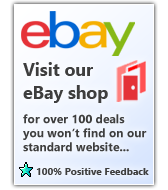 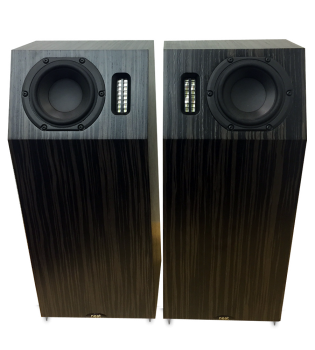 Over the last three decades we have witnessed huge technological leaps in the science of loudspeaker design, resulting in massive improvements in performance. 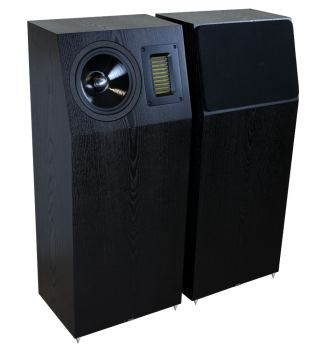 The small speaker of today is often capable of outperforming the large speaker of yesteryear. 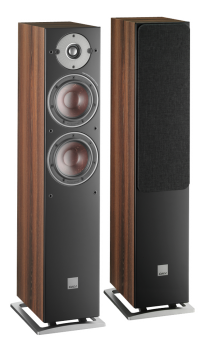 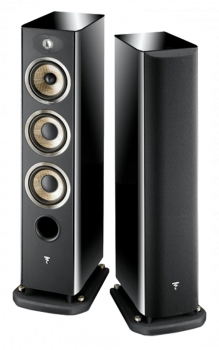 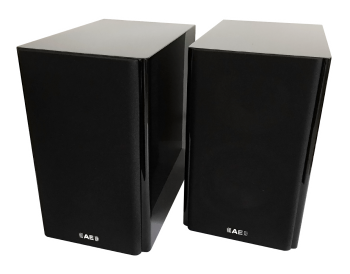 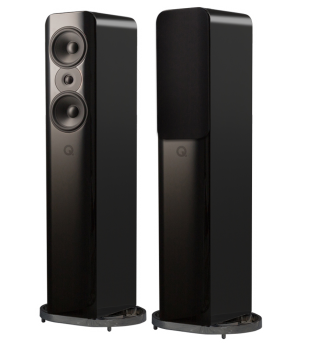 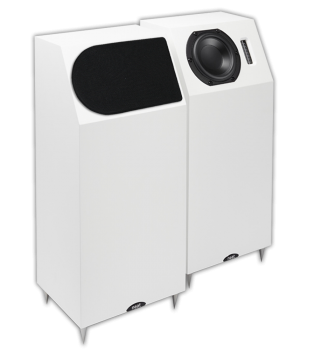 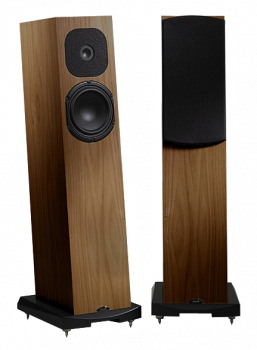 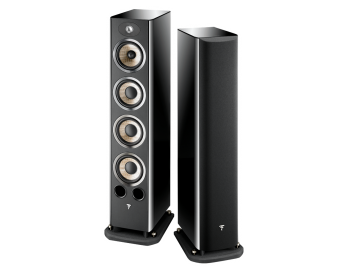 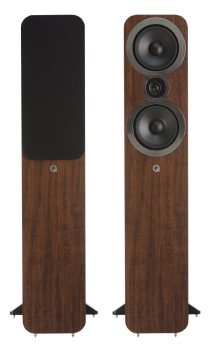 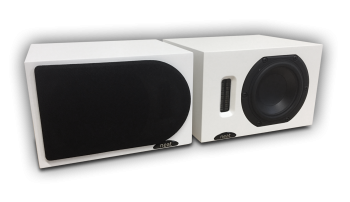 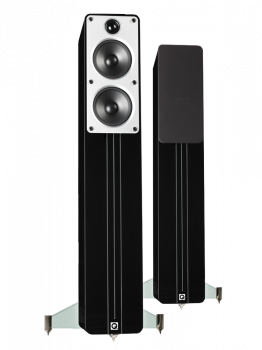 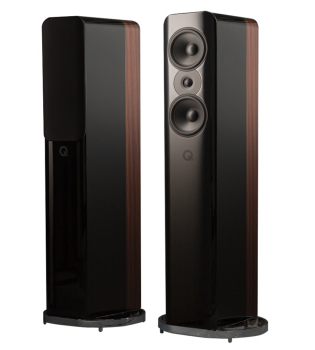 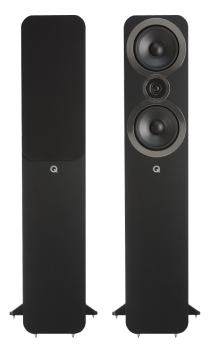 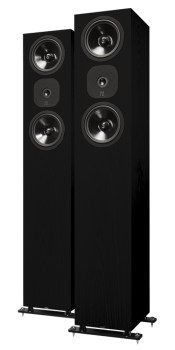 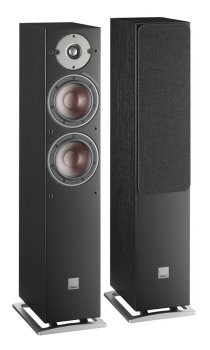 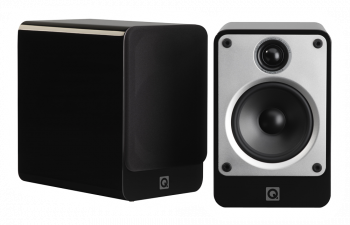 However, this new technology is also applied to modern larger speakers, meaning that a good 'big 'un' will still be better than a small speaker, in most situations. 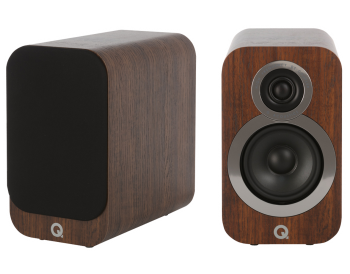 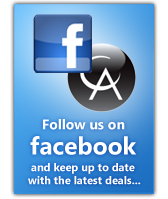 What you see below is a selection of our favourite designs, all of which feature completely different applications of modern materials and technology, yet all of which offer astonishing sound quality and outstanding value for money - particularly when partnered with the electronics featured in our Hot Deal packages.